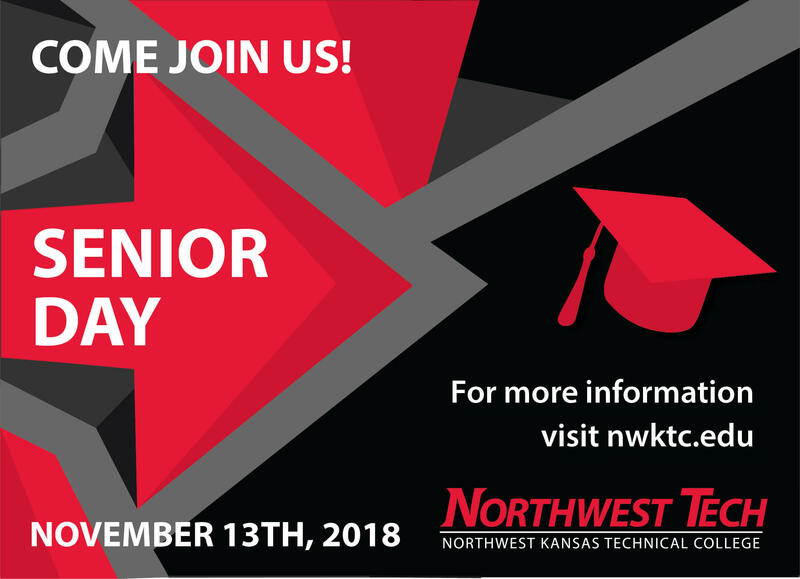 Join us for Northwest Tech Senior Day! You will learn about two programs of interest, meet program instructors, speak with current Northwest Tech students and get a tour of campus. All high school seniors are invited to spend Tuesday, November 13th on campus at Northwest Tech! Lunch, trivia, and prizes along with Student Life Activities and Athletic Programs. Each senior will receive an NT giveaway!! Explore our academic programs and student activities. Learn about options for paying for college and details about the admissions process. Discover yourself at Northwest Tech!